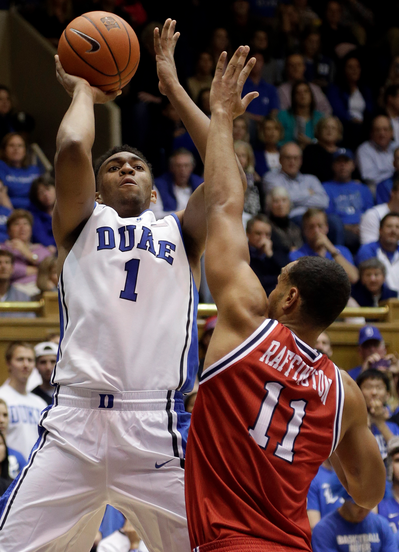 Has Duke's Jabari Parker been the most impressive freshman so far this year? Our "Taking You to School" basketball podcast returns with host Joe Parello, editor Jeremy Conlin and Roundball Daily's Kels Dayton discussing the biggest hoops stories of the day. This week, the gang tackles which fantastic freshman will have the best college season, and then NBA career. Plus, which disappointing team in the East can recover, and are the Clippers the favorites in the West? How about Michigan State, are they the best college basketball team in the country? All that, and more, on this week's edition of "Taking You to School."